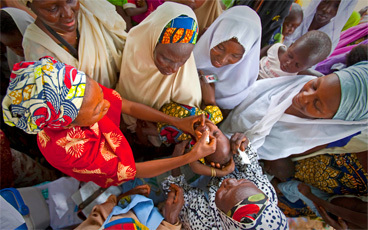 In Somalia, determined women are the face of polio eradication. Somalia, which stopped indigenous wild polio in 2002, is currently at risk of circulating vaccine-derived poliovirus type 2, after three viruses were confirmed in the sewage of Banadir province in January 2018. 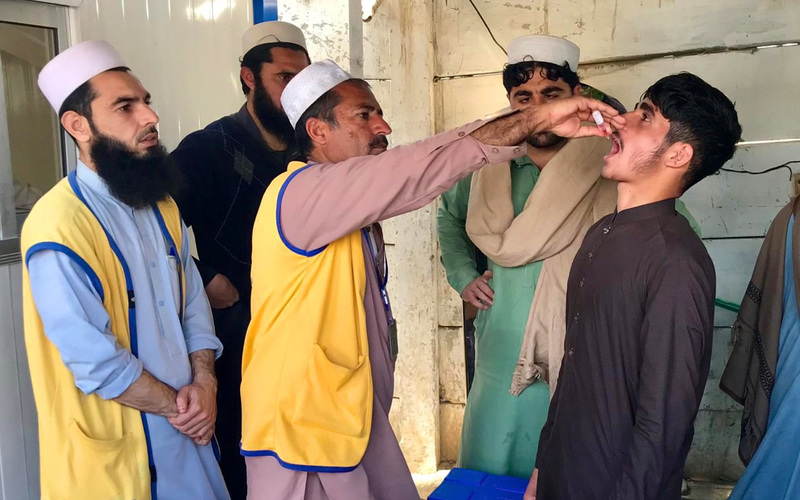 Although no children have been paralysed, WHO and other partners are supporting the local authorities to conduct investigations and risk assessments and to continue outbreak response and disease surveillance. 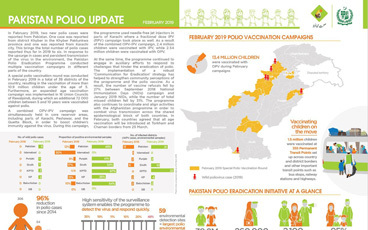 Underpinning these determined efforts to ensure that every child is vaccinated are local vaccinators and community leaders – nearly all of whom are women. 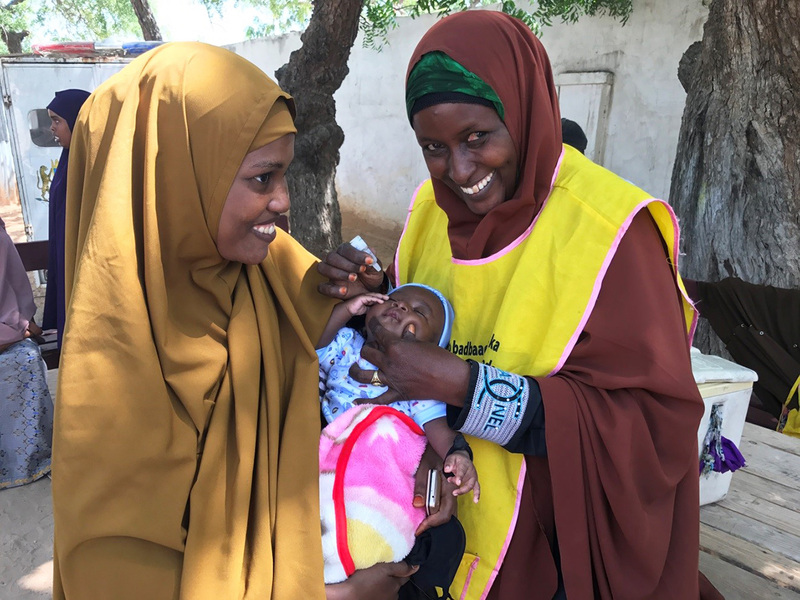 Bella Yusuf and Mama Ayesha are different personalities, in different stages of their lives, united by one goal – to keep every child in Somalia free from polio. Bella is 29, a mother of four, and a polio vaccinator for the last nine years, fitting her work around childcare and the usual hustle and bustle of family life. Mama Ayesha, whose real name is Asha Abdi Din, is a District Polio Officer. She is named Mama Ayesha for her maternal instincts, which have helped her to persevere and succeed in her pioneering work to improve maternal and child health, campaign for social and cultural change, and provide care for all. 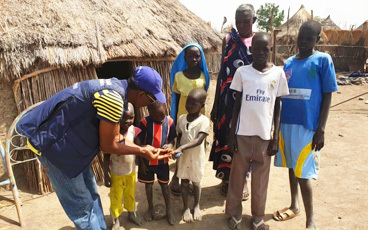 Working as part of the December vaccination campaign, which aimed to protect over 700 000 children under five years of age, Bella explains her motivation to be a vaccinator. Taking a well-deserved break whilst supervisors from the Ministry of Health and the World Health Organization check the records of the children so far vaccinated, she looks around at the families waiting in line for drops of polio vaccine. “I enjoy serving my people. And as a mother, it is my duty to help all children”, she says. For Mama Ayesha too, the desire to protect Somalia’s young people is a driving force in her work. A real leader, she began her career helping to vaccinate children against smallpox, the last case of which was found in Somalia. Since then, she has personally taken up the fight against female genital mutilation, working to protect every girl-child. 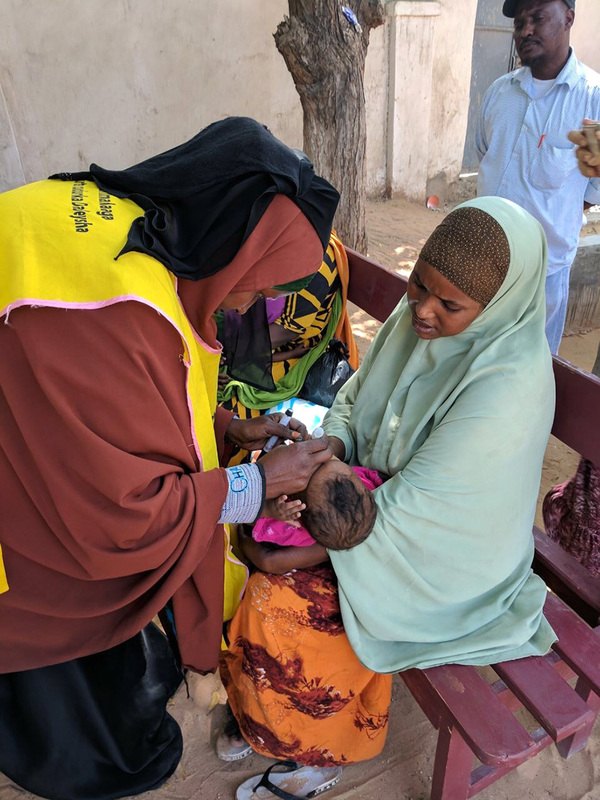 The work that Bella and Mama Ayesha carry out is especially critical because Somalia is at a high risk of polio infection. The country suffers from weak health infrastructure, as well as regular population displacement and conflict. 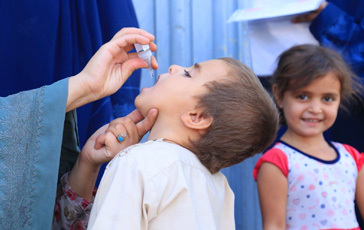 For Bella, that makes keeping children safe through vaccination even more meaningful. “Through my job I can impact the well-being of my children,” she says. “For every child I vaccinate, I protect a lot more”. Mama Ayesha echoes those words when she contemplates the difficulties of working in conflict. 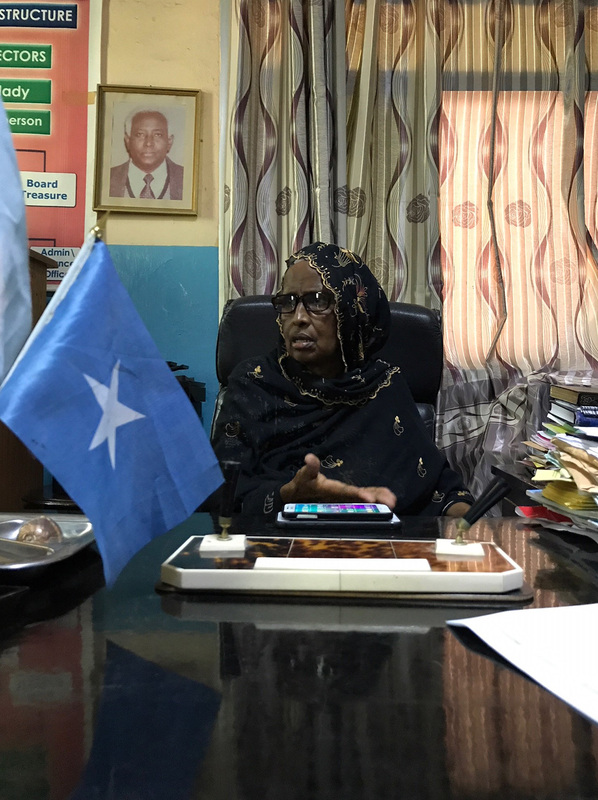 For most of her life, the historic district where she works, Hamar Weyne, has been affected by recurrent cycles of violence and shelling. With her grown children living abroad, she could easily move to a more peaceful life. But she chooses to stay. Bella has a similar professional attitude, combined with the care and technical skill that make her a talented vaccinator. Returning to her stand below a shady tree, she greets the mothers lined up with their children. As she carefully stains the finger of the first small child purple, showing that they have been vaccinated, she grins. “I am the mother of all Somali children. I am just doing my job”.